After years of watching Nokia ship device after device running Windows Phone, gradually fading into the great technological abyss following Microsoft’s bargain £4.6 billion purchase, Nokia devices are back in the form of HMD Global, a Finnish startup comprising of ex-Nokians licensed to develop a new range of mobile devices. Not just any devices though. Android devices. 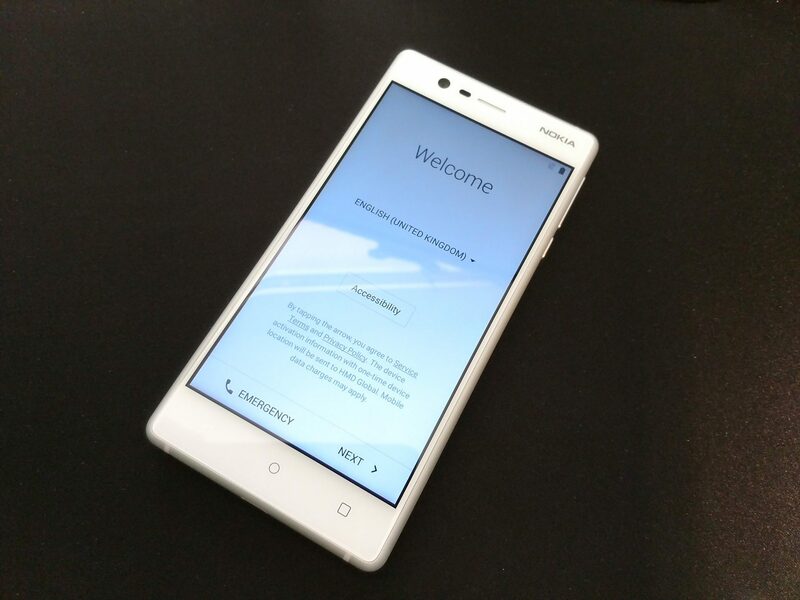 As far back as 2012 I was musing the thought of a Nokia based on Android, and as the years went on – the hardware always far outshining the Windows OS it ran – the desire never left. 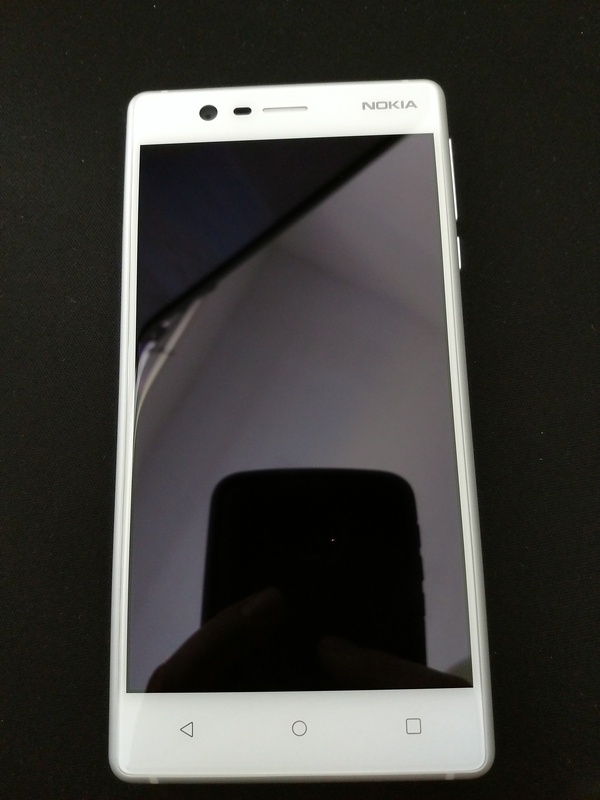 While today’s Nokia isn’t the Nokia it once was, I still lived in hope when I heard they were returning to the market the core characteristics of the Nokia of old would be carried over – good looks, excellent hardware and a premium feel. These aren’t the first Nokia-branded Android devices ever of course, that title belongs to the N1 – a Nokia tablet that never made it to the UK. 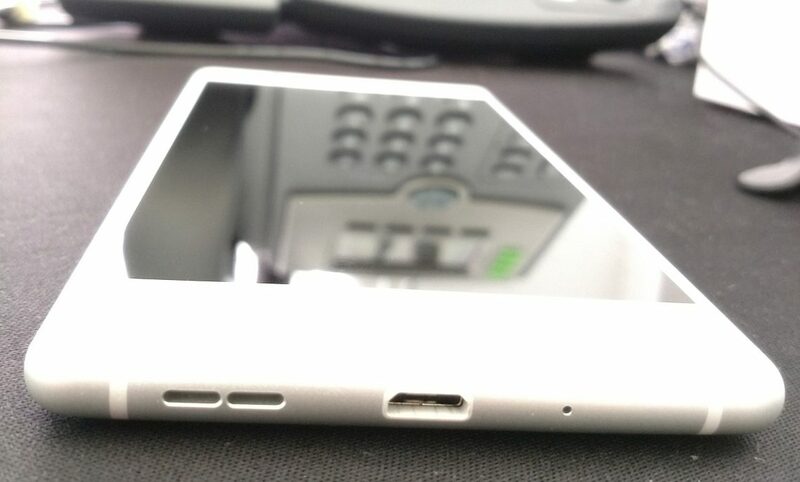 They are however the first phones, due to since-expired Microsoft licensing agreements, to get the green-light. Of the three announced, the Nokia 3 is the first to hit the shelves here with the 5, 6 (and probably 8, 9 eventually) to launch next month. With all of that build-up it’s no surprise I grabbed the phone on launch day, but how has it fared against my very high expectations? Inkeeping with the materials synonymous with Nokia’s Lumia line, the Nokia 3 is a combination of aluminium and polycarbonate; it feels and looks far more expensive than it is. 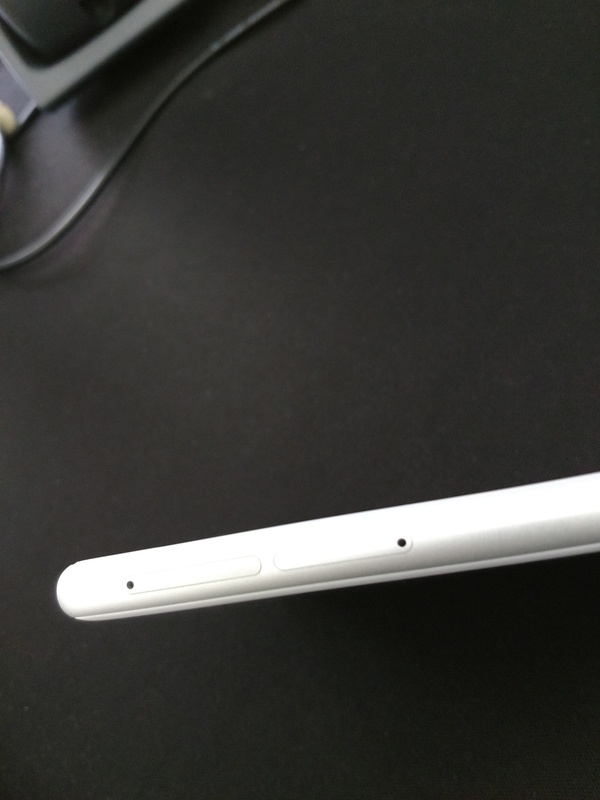 It feels well built and there are no gaps where materials meet – a problem some devices have had in the past. On top the standard (or, non-standard now? 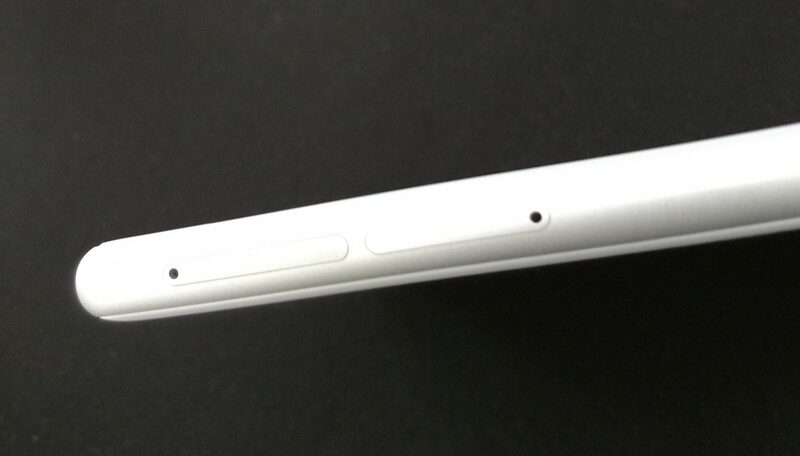 Who knows) 3.5mm headphone port. Opting for a MediaTek was a little unexpected given the prevalence for the lower-power Snapdragons we see in competitors like the Moto G5 and Wileyfox Swift 2 series, however using the device I don’t see it suffering because of this in normal, everyday use (games on the other hand, probably not so much). The battery certainly isn’t massive, however having to only power a 720p display it holds up quite well. Over all then it’s not too bad. For the price it could have perhaps benefited from a couple of spec bumps here and there, though I wouldn’t be surprised if the funds were instead funneled into the design and build rather than raw spec, though I definitely applaud the inclusion of NFC! 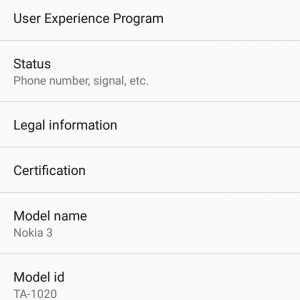 The Nokia 3 ships with Android N 7.0 out of the box. Considering the Wileyfox Swift 2x ships with 7.1.2 and Android O 8.0 is just around the corner it’s a little disappointing to see 7.0 being shipped (in the context of HMDG stating they were going to be focusing on updates and security from the get-go, I’d otherwise not complain). I did receive an update to bring the security level up to July 2017 in the first 10 days of ownership which is definitely encouraging, but more can be done. 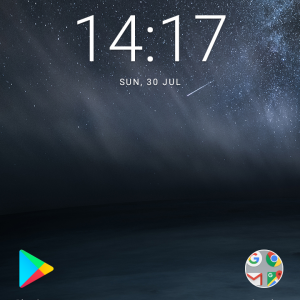 The UI itself is almost completely vanilla Android, a decision I fully appreciate and support – Nokia don’t need unwieldy skins to make an impact; in fact the stock look makes it far more appealing to me (not to mention the potential impact on performance skinning could have on a cheaper CPU). It’s generally a pleasant device to use with no apparent stutter or lag. The home app is the Google (Now?) 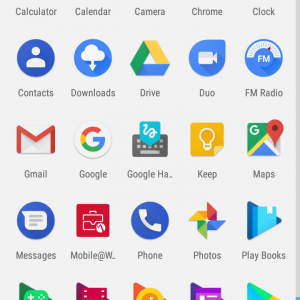 Launcher with it’s new dock/slide up app drawer in one. 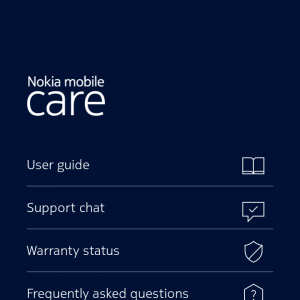 Other apps include the Nokia mobile care app, similar to the support app for Amazon Fire devices, this puts you directly in touch with a Nokia support rep or access to documentation. I had a brief chat with Zayn about an “issue” and he was very helpful. The camera app too is very clean and simple; while the 8MP shooters aren’t going to win awards, I did like taking photos with the app. I’ll also mention the notification jingle – classic Nokia. I get a tinge of nostalgia every time an email comes through. Nokia have since fixed all issues reported below around Android enterprise and now works perfectly as a work-managed device. It still does not, and will not, work when enrolled as a legacy device (as this is what Android enterprise replaces). It is now more than suitable for enterprise use! While I’m impressed with the device overall and definitely 100% in favour of a stock Android experience, it is basically impossible to provision as a work-managed device through AE. This is the first device I’ve seen where the setup wizard continuously interjects during the DO process, requiring it’s restarted multiple times. Then, as a final act of belligerence, locks up the device entirely on the final step, requiring a factory reset from Recovery(!) in order to bring it back to life. 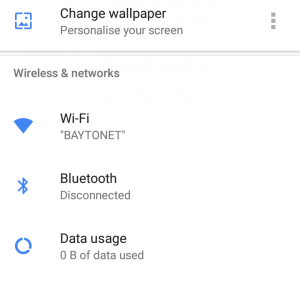 3 possible ways of enabling Device Owner mode and not one is successful. A saving grace, potentially, is that Work Profiles are supported, so that’s certainly better than nothing, but this puts the device entirely in the BYOD segment of AE devices. 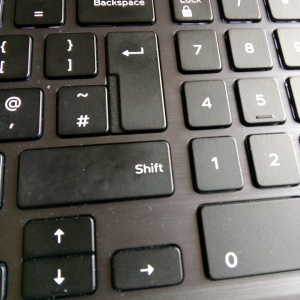 As an aside I tested it with legacy enrolment in a MobileIron Core and while it does support a number of restrictions around passcode (disable smartlock, minimum length, max retries, etc) the ability to lock it down (disable bluetooth, NFC, USB file transfer, etc) is almost nonexistent (not surprising as this is normal for non-Samsung Android). Containerisation works akin to Android Enterprise with MobileIron’s AppConnect and device certificates (for auth) can be used, but again that’s very much a BYOD scenario. In summary, don’t buy this device for your organisation. If an employee comes along wanting to use it for BYOD, that’s really the only usecase an enterprise can support. For £109 at point of purchase (or currently £139 on Amazon the new Nokia 3 is a great phone and a really nice re-introduction of the Nokia brand to the Android market. The spec isn’t going to win any awards, but the build quality and general feel of the device should make for a great every-day phone for those not interested in pushing their devices too hard. While mine is white, it also comes in Blue and Black to suit all tastes. I’m pleased it ships with a pretty new version of Android, though disappointed it’s not the very latest point release. I’m also happy with the decision to use near-stock Android and not go full Samsung with an awful skin. 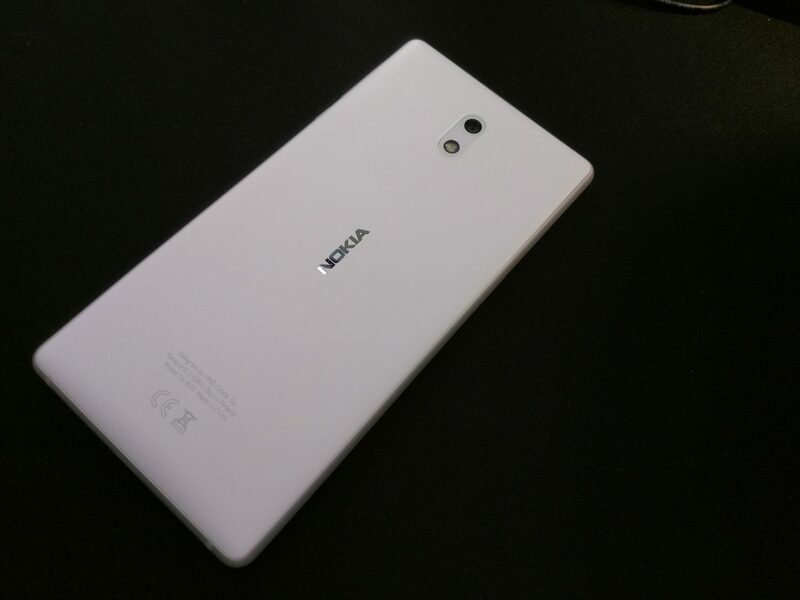 It’s a great all-rounder and for most should be perfectly adequate, though those wanting a Nokia with a bit more oomph should hold out for the Nokia 5, 6, 8 or even the flagship Nokia 9 supposed to be coming later this year. Have you bought a Nokia 3? 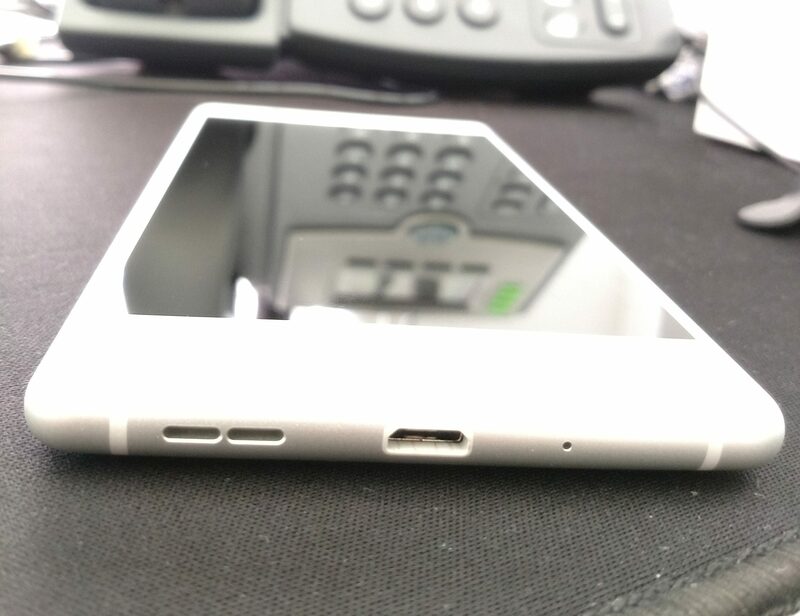 Let me know your thoughts on the device in the comments,@jasonbayton on twitter or @bayton.org on Facebook.